For my 21st Birthday, over 4 months ago now, my colleagues at work were kind enough to buy me a Pandora Bracelet. I've always liked the idea of the bracelets but never thought to buy myself one. I was so surprised and excited to fill the bracelet up with charms! They got me the Pandora Charm Bracelet in Sterling Silver which retails at £55 and I think mine is in the size 17cm. At first I thought it might not be big enough for when I start putting charms on it, but when I spoke to the lady in Pandora, she said that the weight of the charms can cause the bracelet to expand slightly - a good way to check is if you can comfortably fit 3 fingers in between the bracelet and your wrist then it's a good size for you. I've noticed since wearing the bracelet with a charm that it does seem to have expanded ever so slightly - and I only have 1 charm on it at the moment. So the charm that I decided to get was the Elephant charm. Mainly because my Mum has always believed they're good luck and I thought it was super cute too! I love the animal charms, especially the Turtle and Duck charm. Although the charms are a bit pricey, I think it's such a wonderful idea to give to someone as a gift as there are so many charms that could tie in with such great memories for example newly weds, new home, first car, holidays, etc. I can't wait to build mine up with charms that remind me of great times in my life! If you could choose any one charm, which would it be? 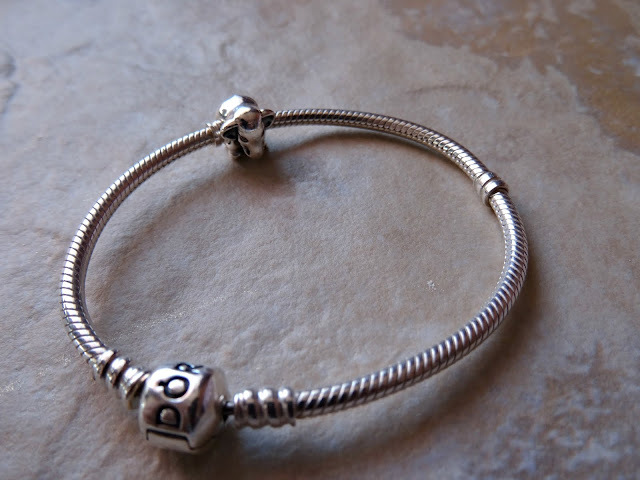 I love my pandora, I still remember my first charm was a little silver heart. I think I have the same bracelet as yours! It's such a lovely gift to have in my opinion! 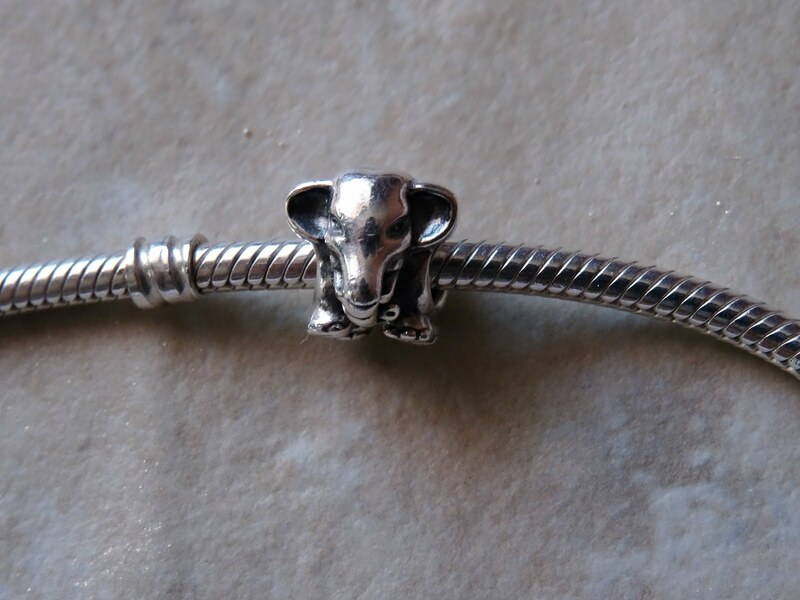 The little elephant is so cute! I've got a cat on mine.